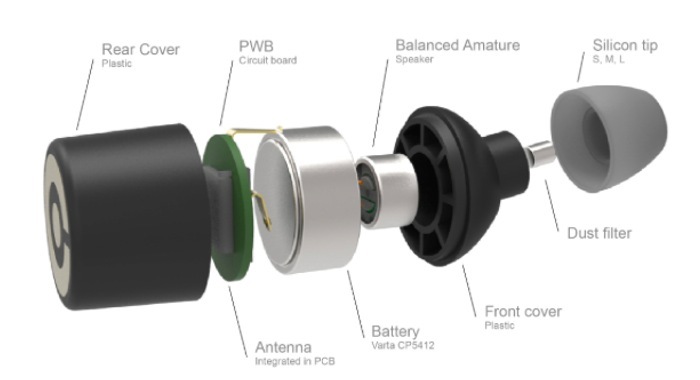 Anyone in the market for a new set of earbuds or wireless headphones to listen to audio whilst on the move, might be interested in a new Kickstarter campaign which was launched this month for the Earin wireless earbuds. 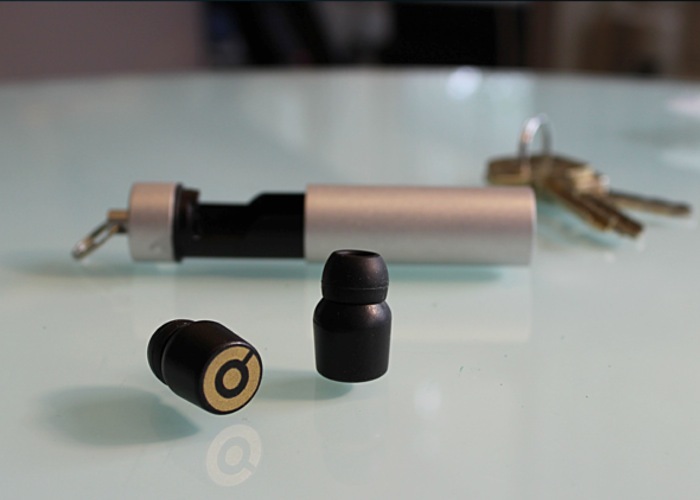 The Earin earbuds are currently the world’s smallest wireless earbuds and have been designed to provide amazing sound yet be small enough so they are practically invisible when worn. “Earin represents Olle Lindén’s vision which came to life in 2008 after seeing the intro of the movie ‘Definitely Maybe’, where the actor Ryan Reynolds walks down a crowded New York city street with just a pair of small earbuds without cables, listening to, as he says “the soundtrack of a perfect day”. After seeing this movie, Olle was inspired to “create a perfect wireless experience” so his headphones were formed. So if you think the Erin wireless earbuds are something you could benefit from, visit the Kickstarter website now to make a pledge and help Erin become a reality.